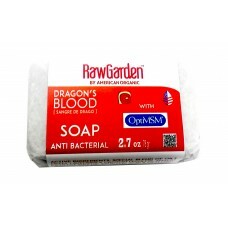 The main ingredient, Dragon's Blood, is known to naturally help for any cut, scrape, or other skin concerns. Contains active ingredients such as a special blend of oil such as Neem and Lavender, Croton Lecheri (Dragon's Blood), Anamu Extract, Sulfur, Salicylic Acid, & Opti MSM. 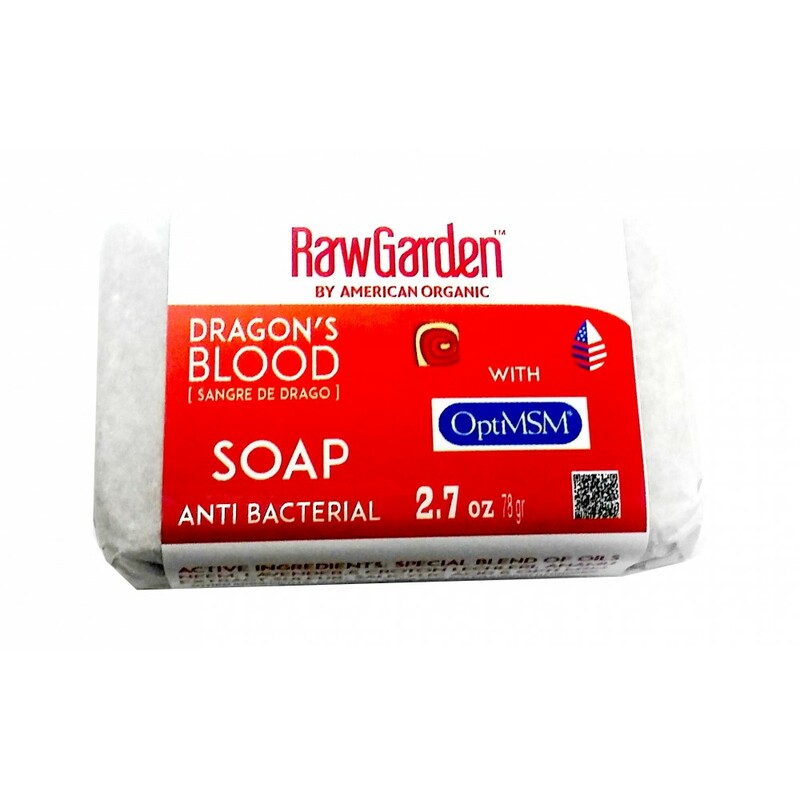 Our Raw Garden Antibacterial Dragon's Blood Soap has a perfect blend of ingredients to help give your skin the care it deserves. Dragon's Blood has been known to naturally reduces skin infection and swelling due to rashes or acne. It minimizes scarring and lightens sun spots and will even shrink and lighten dark moles and skin tags. The statements presented on this site have not been evaluated by the Food and Drug Administration. The products offered on this web site are informational and not intended to diagnose, treat, cure or prevent any disease.